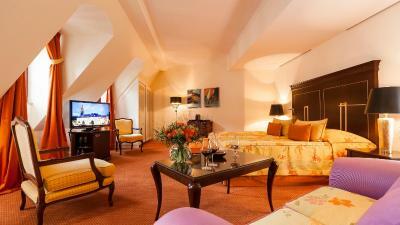 Lock in a great price for Relais & Châteaux Bülow Palais – rated 9.5 by recent guests! Believe it was a memory foam mattress, regardless it was very comfortable. Large, clean bathroom. Staff was very friendly. There's a nightly turn down service. Shampoo, body wash, lotion provided -- bring conditioner if you use it or pick some up at the drugstore nearby. Mini fridge with things to purchase, with enough room for items you bought too. Great location, about 7 min from neustadt train station & laundry. . Few minutes walk to shopping center with a drugstore. About 15 min walk to old town. Note, tons of construction going on streets, so a lot of disruptions with trams if you need them. 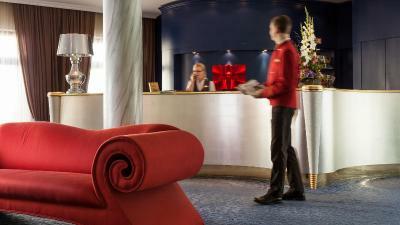 The staff is friendly and the hotel is near the metro/tram station. Nice property in the center of the city. 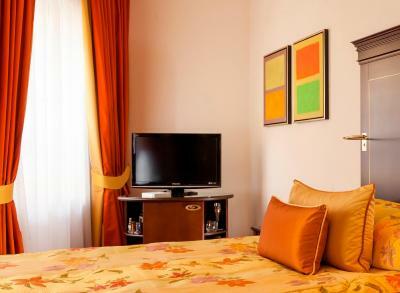 Spacious room, beautiful garden and helpful staff. Staff is terrific. Helpful. 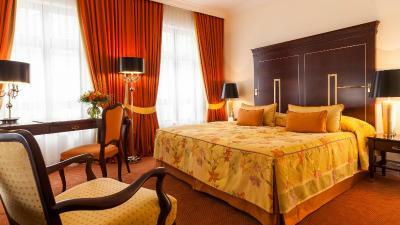 Rooms are beautifully decorated. 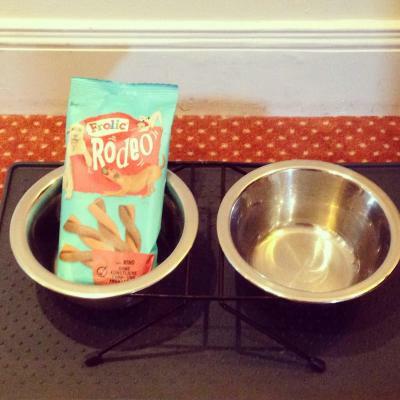 Hotel is very dog-friendly, as we brought our two golden retrievers. Hotel location is great, near multiple cafes. I liked everything about this hotel, especially the staff. Everyone was so helpful and attentive. The room was quite spacious as well. 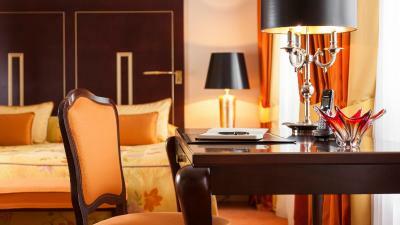 The staff was fabulous and the room well appointed. The attention to small details like fresh fruit in the room was more than appreciated. Ambience, location, and friendly staff. Lots of attention to detail, such as a fresh rose every couple days, fresh fruit, mineral water, an occasional extra treat at the end of the day. Just wonderful! 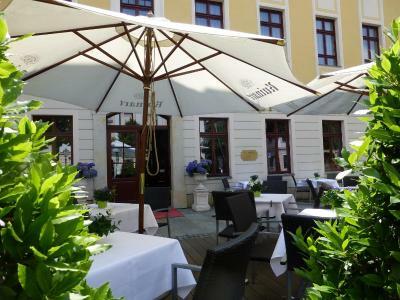 Hotel is located in excellent neighborhood with restaurants and only 10 minute walk away from Zwinger Palais, staff is extremely friendly, property is very well maintained, perfect bed to rest at night after all the sightseeing. Truly a Five Star Hotel. 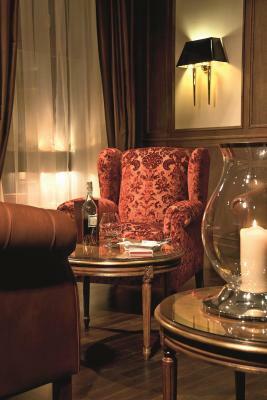 Beautiful furniture, exceptional common spaces including seating area, bar and three dining rooms. The Buelow offered the best breakfast buffet I have ever encountered. 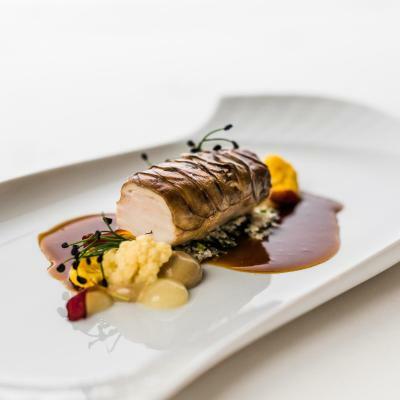 Relais & Châteaux Bülow Palais This rating is a reflection of how the property compares to the industry standard when it comes to price, facilities and services available. It's based on a self-evaluation by the property. Use this rating to help choose your stay! 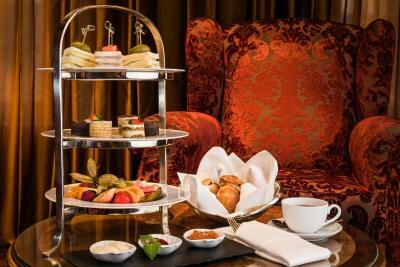 This 5-star-superior hotel offers elegant rooms with free Wi-Fi, a 1312 ft² day spa and the Michelin-star Caroussel restaurant. 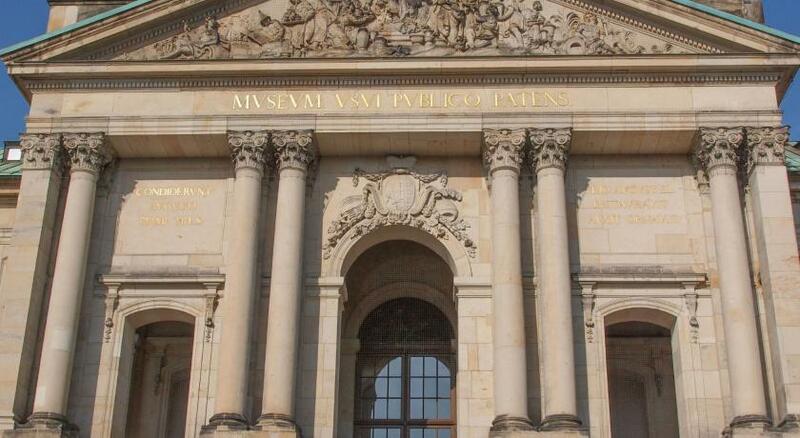 It lies in the heart of Dresden's Baroque district, a 15-minute walk from the Old Town. 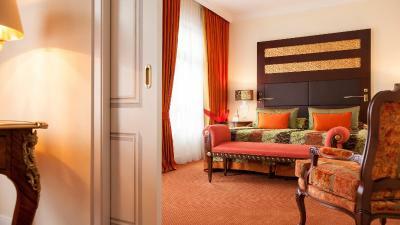 Combining Baroque and modern charm, the elegant rooms at the Bülow Palais are decorated with warm colors, beautiful fabrics and stylish materials. 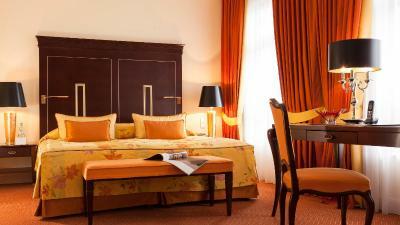 All rooms include fresh fruit, daily newspapers and a flat-screen TV. Breakfast is served in the light-flooded conservatory. 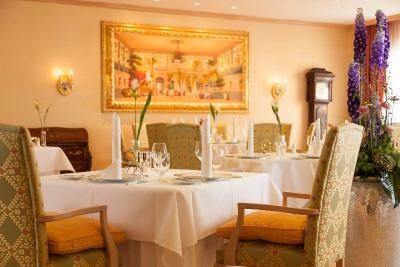 Guests can dine in the gourmet Restaurant Caroussel or enjoy German specialties during the day in the Bülow Palais bistro. 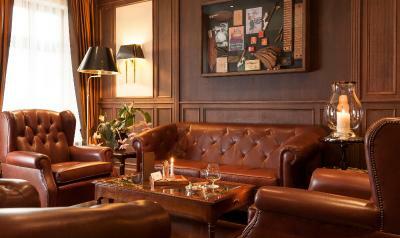 There is also a bar area and cigar lounge. 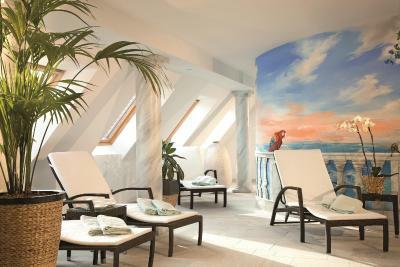 The modern spa area includes a gym with modern equipment and 3 saunas, which overlook the rooftops of the Baroque district. 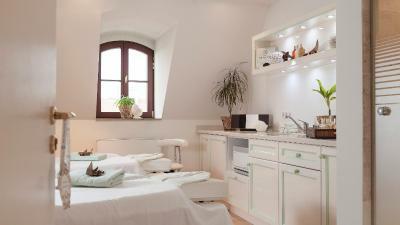 Beauty treatments and relaxing massages are available here. The relaxation area is designed the style of a Caribbean island. The Semper Opera, Frauenkirche church and Zwinger Palace are within 0.9 mi of the hotel. Guests can use the secure underground car park. 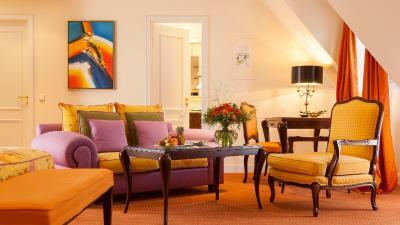 When would you like to stay at Relais & Châteaux Bülow Palais? 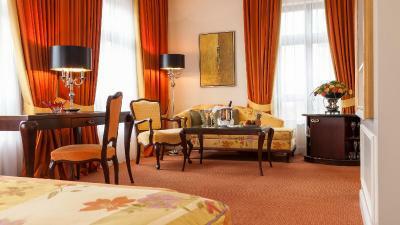 Warmly decorated room with a queen-size bed, spacious desk and a modern and elegant bathroom with a level-access shower. 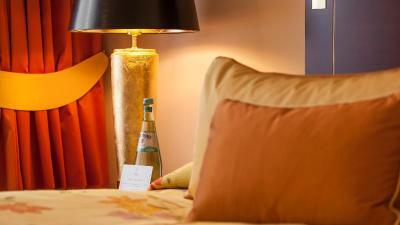 Warmly decorated room with a double bed, extra armchair and a modern and elegant bathroom with a level-access shower. Some of these rooms feature a connecting door to a neighboring room, and these are ideal for families. 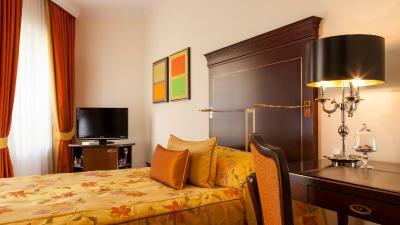 These spacious Junior Suites are located on the 3rd floor and have an individual layout. They feature a double bed, cozy sofa, spacious desk, a Nespresso© machine and an elegant bathroom, mostly with bathtub and shower. The toilet is separate. 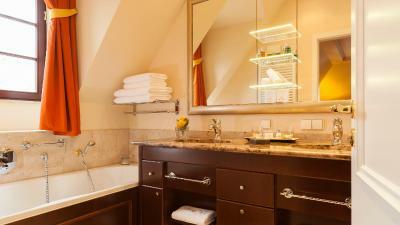 This particularly spacious room features elegant furniture, a modern bathroom with shower and bathtub, and a separate toilet. 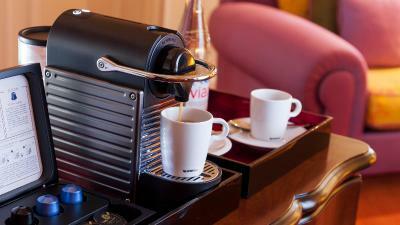 Standard amenities include a flat-screen TV, an iPod docking station and free high-speed internet access. 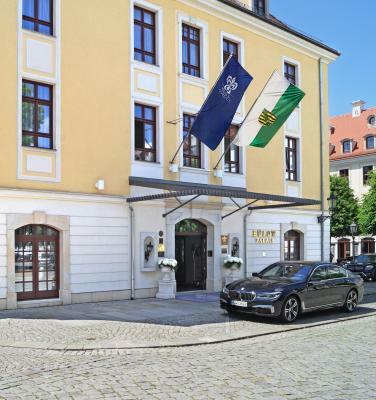 Hotel surroundings – This neighborhood is a great choice for travelers interested in city trips, culture and history – Check location Excellent location – show map Guests loved walking around the neighborhood! 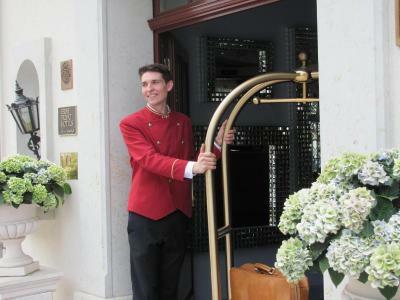 House Rules Relais & Châteaux Bülow Palais takes special requests – add in the next step! Relais &amp; Châteaux Bülow Palais accepts these cards and reserves the right to temporarily hold an amount prior to arrival. Relais & Châteaux Bülow Palais accepts these cards and reserves the right to temporarily hold an amount prior to arrival. Please note that the spa and wellness area are available for a fee. The breakfast was very expensive, so we had breakfast in the city, what is very nice in Germany, because everywhere there are cafe's where you can have breakfast till 11 or even 12 'o clock. If you order roomservice, they charge you extra euro 5. 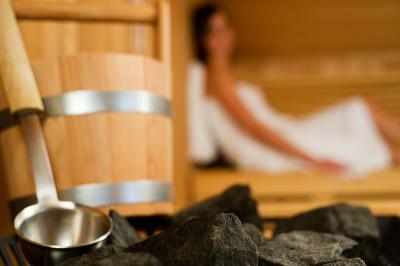 If you wish to use the sauna, they charge you euro 9. I think this is not really 5 star hotel- like, everything should be included! Location excellent, not in the busy Alt Stadt. Very friendly staff. 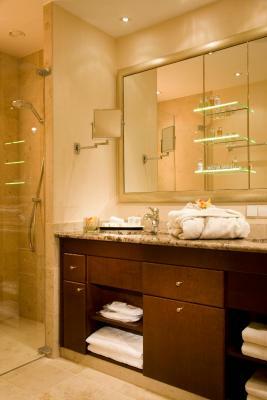 Nice spacious room, wonderfull bathroom. 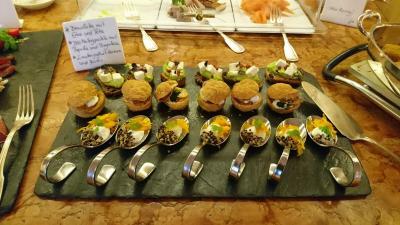 My girlfriend and I were fully satisfied by this experience: the staff was extremely kind, not only professional, from the first welcome at the reception to the last greetings on Sunday morning. The room was facing a secondary street, so that no noise came up to the room. It was perfect in every single detail. On the first evening, we found a teddy bear on the bed left with some other info for the breakfast on the next morning! So kind of them. 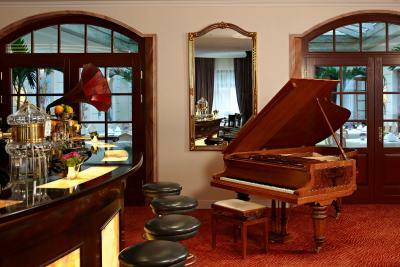 On Saturday evening, a pianist was creating a relaxing atmosphere at the lounge bar. A further positive point should be given due to the area around the hotel. Clean streets, several nice shops, cafes and restaurants, a small mall (we didn't have to buy anything, but it was 5 minutes by foot), tram station and an important railway hub 10 minutes away. Sounded like the perfect place where to live, or at least to feel part of, although for a limited time. Please contact me. I have a book left in the room I stayed from Feb 4-6. Could you connect me on this? I just called but no answering of the call. I could not find email contact. So I leave a message here. Thanks! The twin beds. We kept falling down the crack. 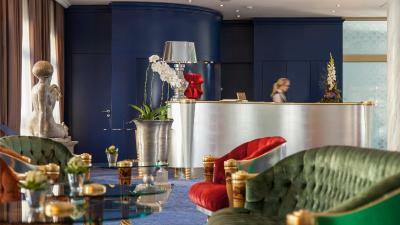 Perfect, beautiful hotel with excellent service in a goo central location in the old centre of Dresden. The staff was very friendly and professional. 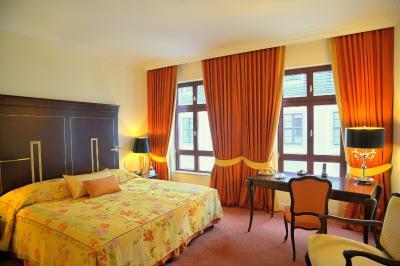 The rooms are spacious and very nicely decorated. 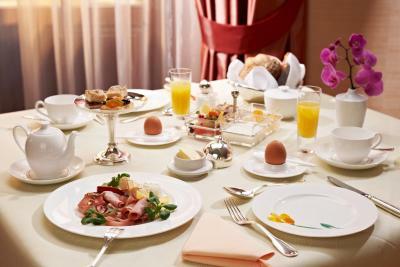 The breakfast is very good so try that too. We will visit again. Outstanding Christmas decorations & special little Christmas surprises in the room:) Great attention to detail! Whilst tasty I have had better ranges of breakfast buffet in similar standard hotels in Germany but that really is casting around for something negative to say. 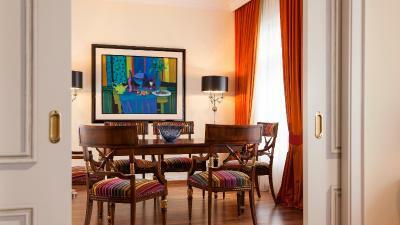 Gorgeous boutique hotel, artfully decorated and furnished with period pieces and rich fabrics. 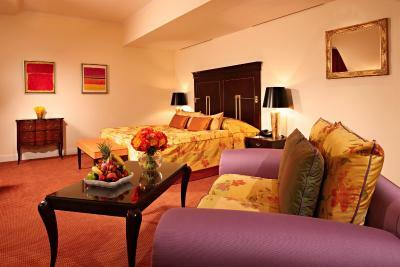 Very spacious rooms, with every convenience tastefully integrated. The staff are smiling and attentive. The spa sets just the right mood to relax. 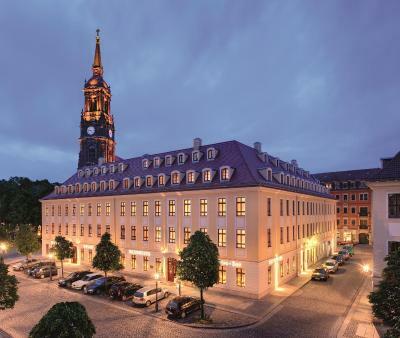 The hotel is in a pretty part of Dresden across the river from the Cathedral, close to a tree lined boulevard with interesting shops. Across the street in the square with an old church, there is a weekend morning market with fresh produce and bread. 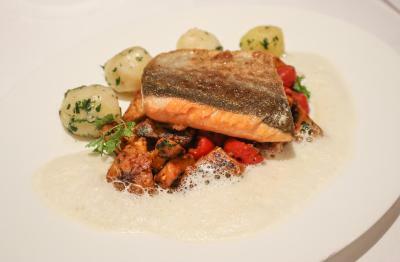 There is a Michelin rated restaurant in a light airy atrium on the premises as well as an adjoining bistro and pretty bar. Lots of more other restaurant choices close. Would be nice to have an iron/ironing board in room & electrical outlets in more convenient locations for charging. The only negative is that I was told to go to the bar for a drink when I arrived and was charged for it. I feel like that should have been made more clear. I didn't have the breakfast, as I felt it was priced too high (although unfortunately on par with many other hotels).